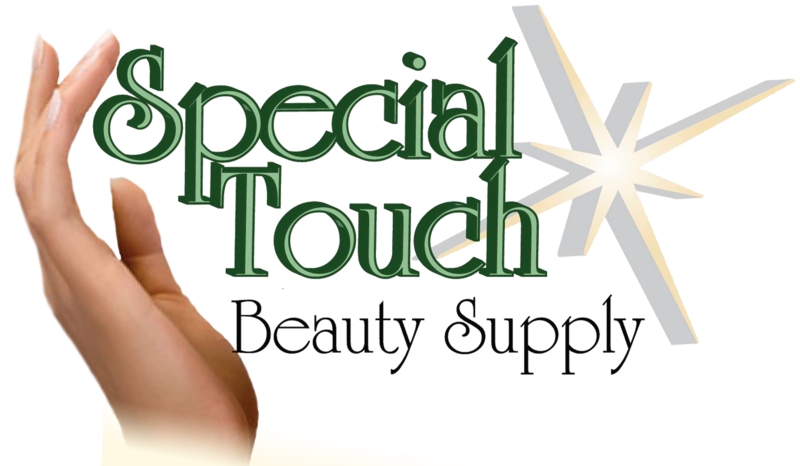 Special Touch Beauty Supply provides full salon services in an attractive and relaxing environment. Our stylists are equipped and trained to provide you with a premier experience, and we are all dedicated to making sure you look as fabulous as you feel. Our philosophy has always been to provide the hottest styles while maintaining a classic salon environment where our clients can feel like they’re receiving the royal treatment. For more information, please feel free to read about each of our stylists below. Jackie Savage has years of experience helping the people of Denver look great. An expert stylist, Jackie is equally known for being a wonderful conversationalist who has exceptional skill in bringing out the natural beauty of your hair. Always excited to give clients the cutting edge experience, Jackie spends a large majority of time outside of the salon researching the latest trends. Excelling in both cuts and coloring, Jackie will give you the hair you have been searching for.